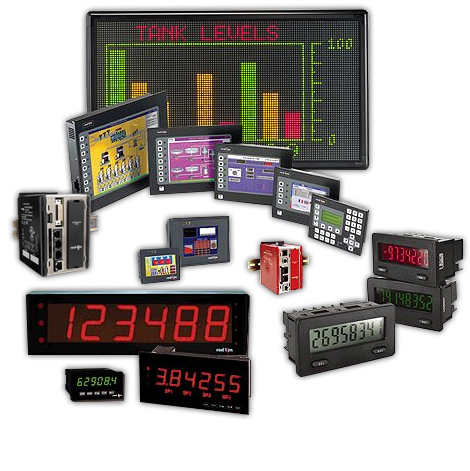 Landel Controls is the leading Industrial Electronics Distributor in Canada. Our highly educated sales staff will tackle any problem large or small and implement state of the art solutions. 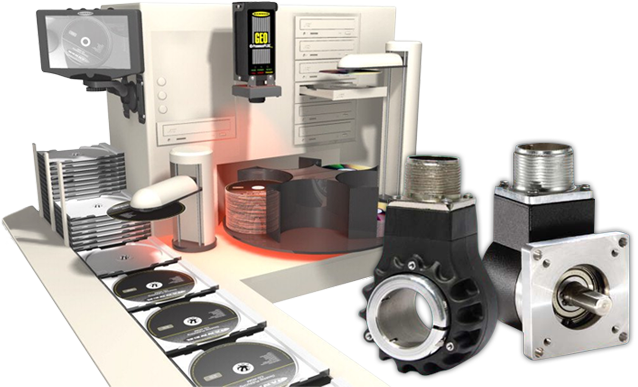 We offer a comprehensive and diverse line of position sensors for the industrial marketplace. Along with amplified usage of automation in manufacturing environments, comes a need for dependable position sensing. We offer a premium selection of panel meters. Both analog and digital with LED, LCD, or touch screen display. Our panel meters present numerous features and have a wide range of performance potential to suit any number of industrial applications. Welcome to Landel Controls Ltd.
Landel Controls has always prided itself on being a service and not a sales organization. What this means to you the customer is that our staff has your best interest at heart. We ensure that all products we sell are of a superior quality. We offer many services, which enable you to get the complete solution for your application. 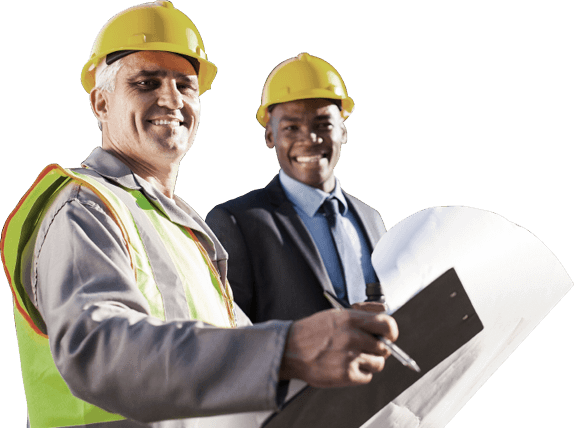 We make available many benefits and added value to our customers by providing on site training, installation and service. Landel Controls also offers seminars to present the latest and most up to date information. Our staff of application specialists and inside representatives ensures that only the highest level of quality is available to our customers. Our purpose is to serve our customers with a simple strategy. We know the industry, we know our products and we know how to make them work for you.